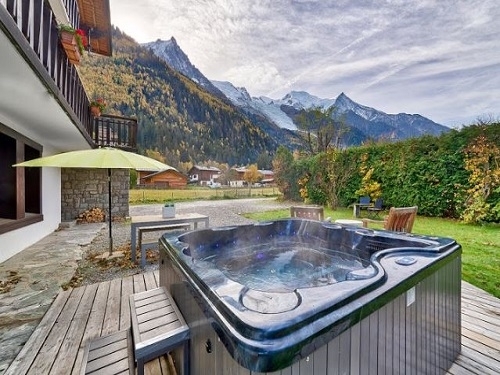 Four additional chalets located in the resort of Argentiere, with easy access to skiing and the resorts bars and restaurants. 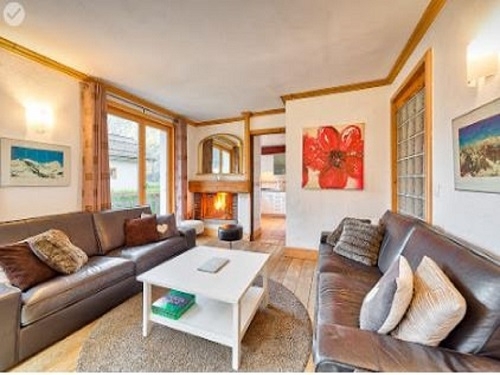 Four additional chalets each offering their very own character and style located in Argentiere, Chamonix. 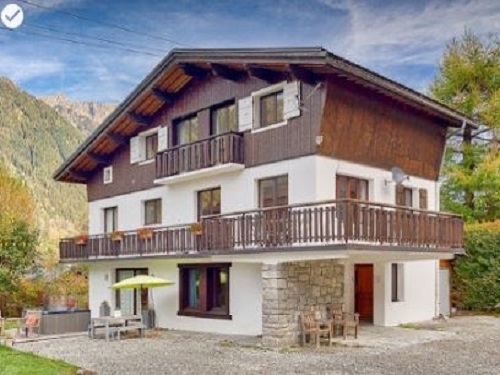 Chalet 974a = Sleeps 10 in 5 bedrooms, located 300m from the skiing and only metres from the resort. 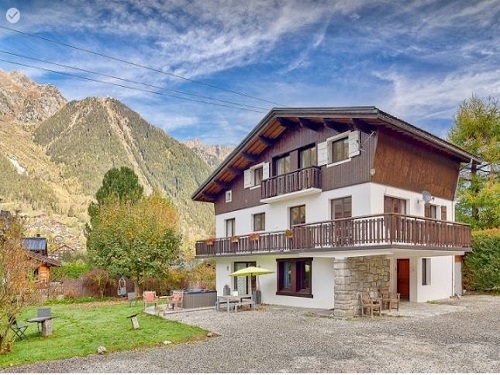 Prices from £3950pp Chalet 974b = Sleeps 14 in 7 bedrooms, located 300m minutes from the skiing and close to thre resort of Le Praz. 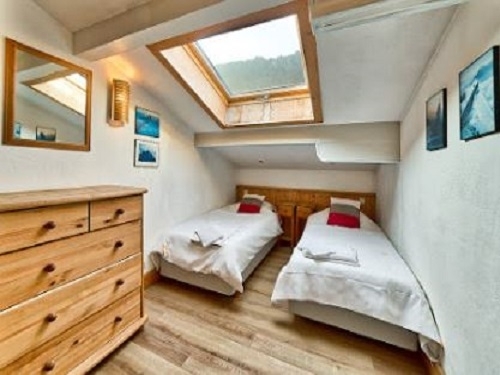 Prices from £445pp Chalets 974c = 2 x chalets each sleeping 8 people in 4 bedrooms. Great for groups of up to 16 if combining the two chalets. 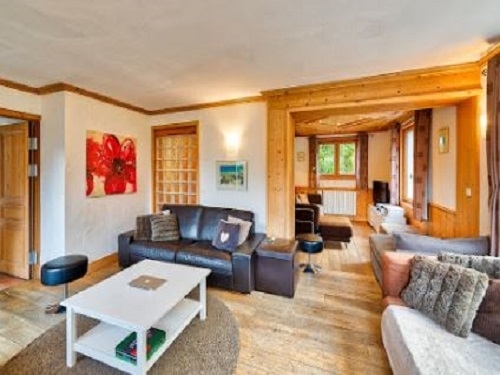 Located 300m from the skiing and close to the centre. Each property includes: 7 nights accommodation on a catered basis Prices are based on "from" typical price and dependent on availability. Photos are of all properties - please contact us to request an information sheet for your particular chosen apartment. 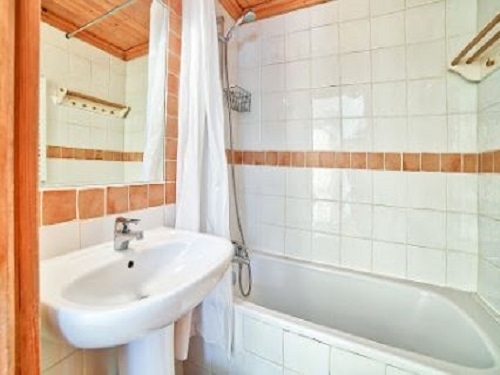 Distance to from resort and lifts is based on closest property within this group - your information sheet will detail distances for the quoted apartment. Pricing and "whats included" can change dependent on what is available at the time. All information given at the time of booking supersedes this information. Please check the relevant information upon booking.